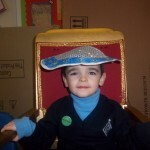 As part of our History topic Year 5 made some Tudor hats. 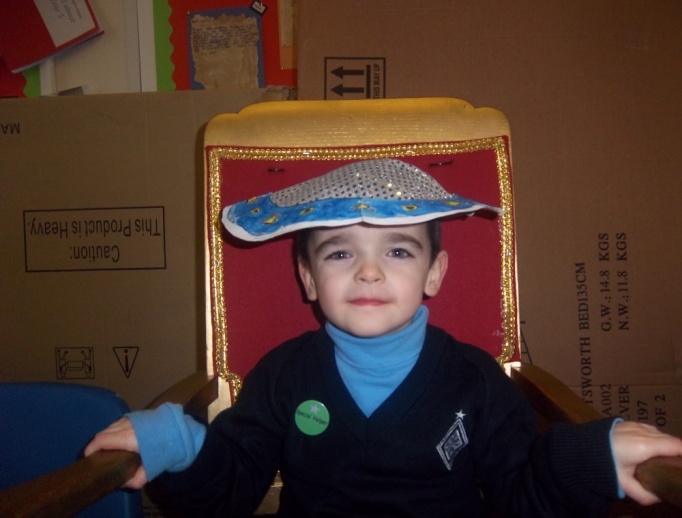 We invited Nursery and Reception to our classroom to try them on and then we all learnt how to bow and curtsy Tudor style as well as taking part in some Tudor dancing. 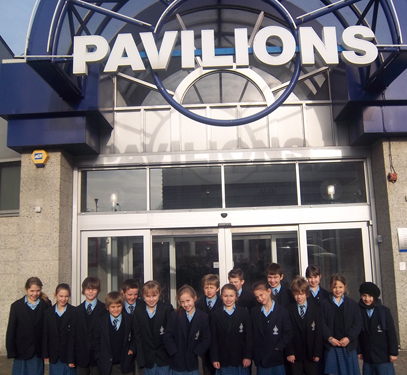 We all had a lovely afternoon! 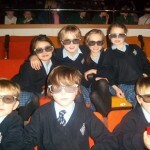 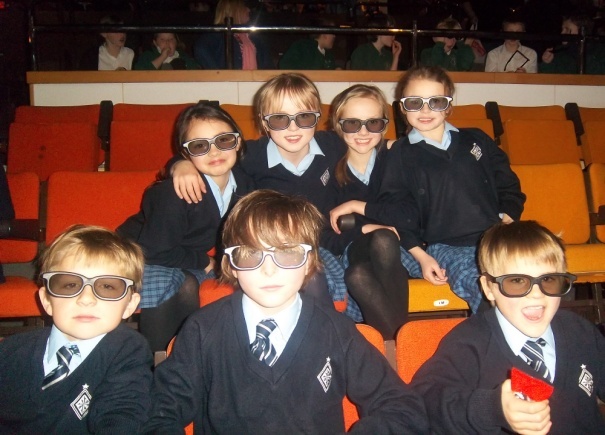 On Thursday 9th February Year 5 travelled to Plymouth Pavillions to see ‘Horrible Histories – The Terrible Tudors.’ It was brilliant to watch history coming alive on the stage and we especially liked the second half because it was in 3D and we got to wear special glasses. 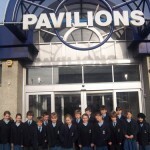 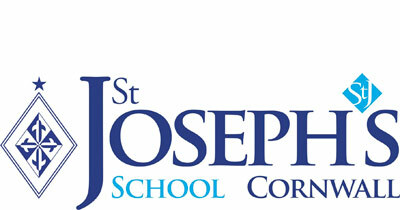 We all had a fantastic time and we would like to say thank you to all those who helped on the trip. 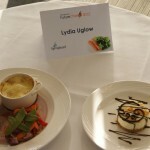 Congratulations to Lydia Uglow (Year 11 student) who has once again done herself proud by composing and executing an imaginative menu for the Futurechef competition. 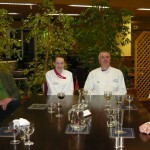 Lydia won the Cornwall final and was then mentored by the Head Chef Adrian ‘Sharky’ Ward from Royal Navy Air Station Culdrose near Helston. 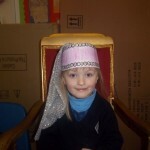 The week before the regional final at Tiverton, Lydia went down to Culdrose and cooked for Captain Entwistle and Commander Douglas. 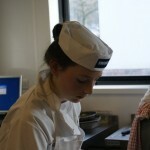 The closely contested final provided an excellent springboard for Lydia’s ambition to make a career as a restaurateur. 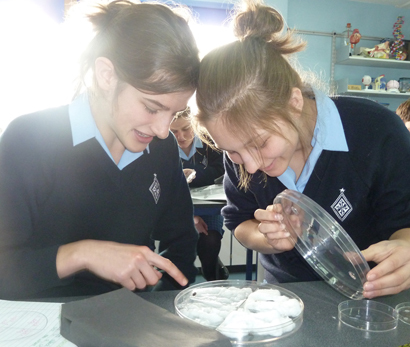 Year 10 biology students have been investigating which conditions Woodlice prefer! 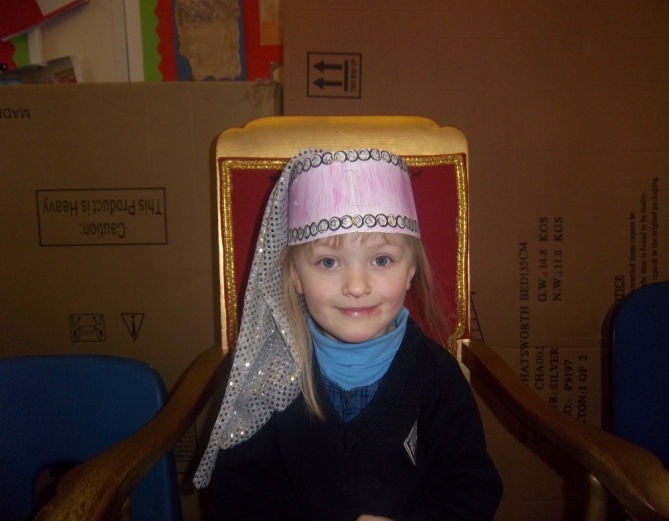 Pictured are Holly Fanshawe and Kate Marks who found that the Woodlice preferred the Wet and Dark chamber! On Wednesday 1st February one of the Year 7 studying burning processes were given a demonstration by Mr Chalmers of how a pair of lungs get filled with air to provide the body with the oxygen it needs to burn our food. 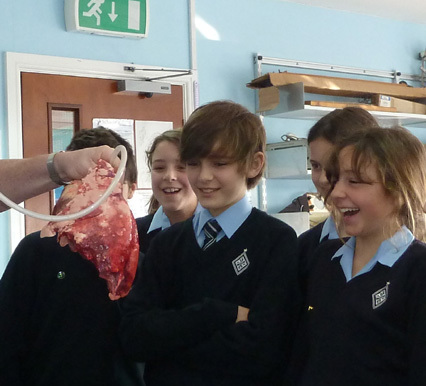 Some of the students looked a little surprised!